All ASPEN SPRINGS homes currently listed for sale in Park City as of 04/25/2019 are shown below. You can change the search criteria at any time by pressing the 'Change Search' button below. "Rarely does the opportunity present itself to own a modern-day manor. Few own a gated 13.61 acres, complete with streams, ponds, and bridge, truly a legacy that is a personal park. Organize a Summer BBQ in your own indoor swimming pool that opens to the backyard and give your friends an experience they will talk about for years. Once you have had your fill of swimming and sun, find rest in your movie theater, steam room/shower, or jetted tub. The detached garage has a raised-roof, 6-individual garage doors (2-oversized) and a half-bath... plenty of space and parking for all the King and Queen's automobiles and toys. Come this Winter to experience the greatest snow on Earth, in our 6,900-foot elevation mountain town. " "This home is a rare find with desirable floor plan and main level living. 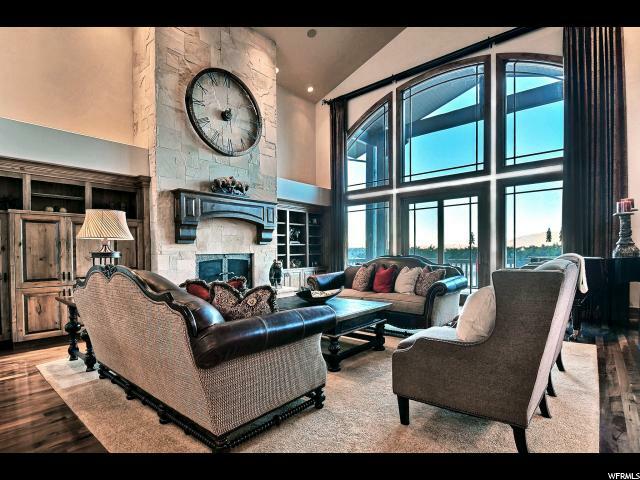 The great room boasts a 20 foot + ceiling and views of the Park City area. The master wing offers a girl's dream closet and bathroom plus access to a huge deck overlooking open space. On the main level you'll find a large kitchen, dining, hearth room, laundry and mud room with access to the oversized three car garage. The lower level offers four additional bedrooms, all of which are well appointed and much larger than average, along with a great family room with walkout access to the front yard and hot tub area. If this doesn't get you excited, then knowing this property abuts city owned land with the famous white barn trails and skate skiing track steps away from your front door should do the trick. Access to the city bus system allowing you and your family to travel throughout park city with ease is a short walk away. 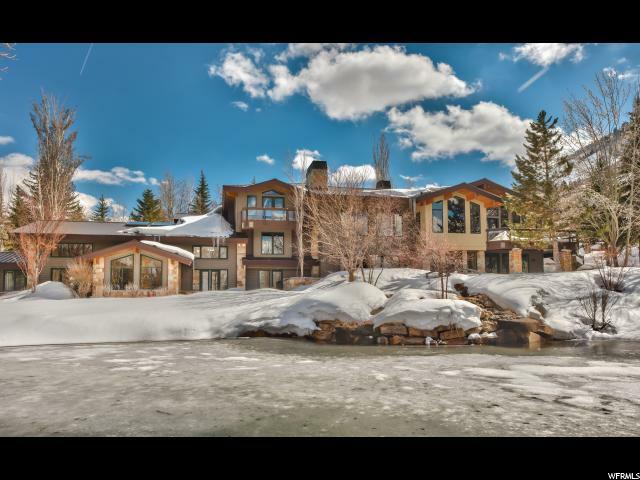 Located less than 5 minutes to Park City mountain resort is just one of the many attributes of this incredible home. "